Are you seeking to further your career by pursuing a project management credential? Do you need a comprehensive source for definitions and techniques? Can you benefit from tips, tools and templates developed by experienced professionals? Do you need a detailed guide to the PMBOK? Learning all about this project management tool can help you succeed. The Project Management Body of Knowledge or PMBOK presents a structured approach to project management. It is published by the Project Management Institute and contains information about industry-standard practices. Studying the PMBOK prepares project managers to pass PMI's certification exams and earn an internationally recognized project management credential (PMP). To get started, find out more about project management basics, essential skills, project management benefits and project management software. The PMBOK describes a formal project management process. 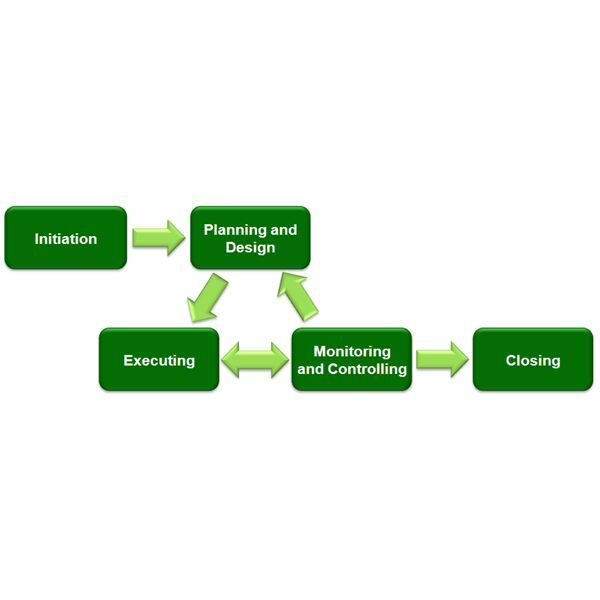 The current PMBOK divides up project management into five processes, initiation, planning, execution, monitoring and closing. Experienced project managers tailor these processes to fit their company's style, needs and customer requirements. Project managers use the PMBOX processes on both small and large projects in many fields, such as software development, product engineering, construction, training and other industries. Learn more about getting authorization to start a project, obtaining resources, setting goals, objective and milestones and monitoring the project through completion. The PMBOK covers nine knowledge areas known as integration management, scope management, time management, cost management, quality management, human resource management, communications management and risk management and procurement management. Find out how to handle interdependent project activities, define deliverables, manage productivity and scheduling, budget effectively, ensure quality, allocate personnel, distribute project information, minimize disruptive events and obtain resources to complete the project. Learn about which processes are involved in each knowledge area described in the PMBOK. Project managers use different types of project management methods depending on the project's size and type. They may use a Scrum project management process, a focused effort towards achieving prioritized goals. IT project managers may use Agile management strategies to define a project in iterations using streamlined processes and constant communication. Using the Waterfall method, one team completes a module before handing off to the next team. Using the PRINCE2 method, the project manage handles costs, timescales, quality, scope, risk, and benefits. Projects managers who focus on process improvement or waste reduction use the Six Sigma and Lean Management methods. 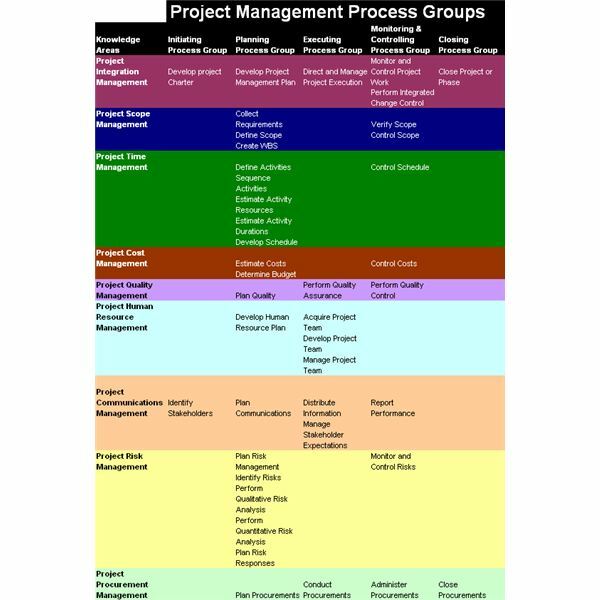 Find out more about how the PMBOK compares to other project management methodologies. Successfully preparing to pass the PMP exam involves studying the PMBOK and testing your knowledge. Get free quiz questions to help you study for your PMP exam. By learning how to read and interpret the questions so you can eliminate obviously wrong answers, you ensure that you have the skills to pass the grueling four-hour exam. Understand the requirements you need to meet in order to apply to take the exam. Learn tips and techniques that can help you pass the exam, such as pacing yourself during the exam, building control charts, constructing precedence diagrams to identify the critical path and writing down the formulas on scrap paper during the exam. These include Earned Value Management and other project cost management formulas. Find out more about exam preparation techniques described in popular books and learn about recent changes to the exam, which include embedding information on ethics and code of conduct in the initiating, planning, executing, monitoring and controlling, and closing domains. If you have a comment on any of the above articles, we invite you to drop us a note in the comments section below. If you have a question about the PMBOK not answered here, again drop us a comment and we'll find the answer for you as quickly as possible.